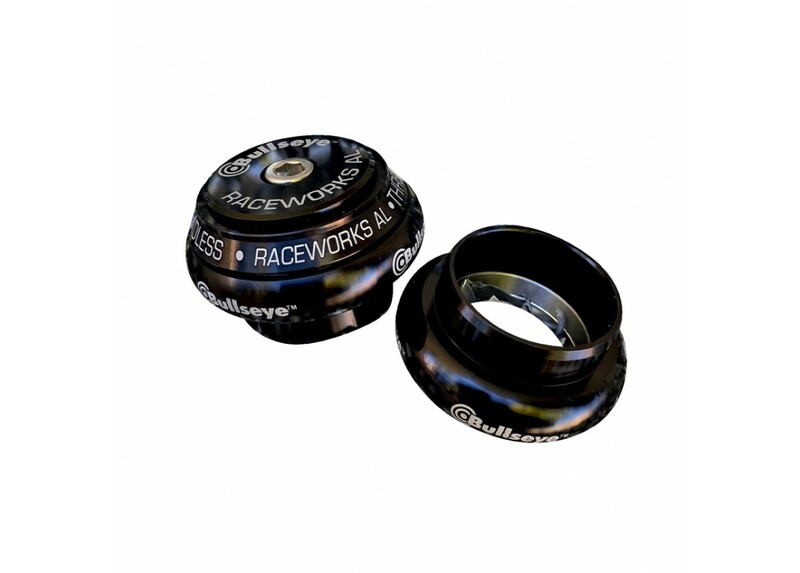 ALL New Bullseye BMX Headset Raceworks. 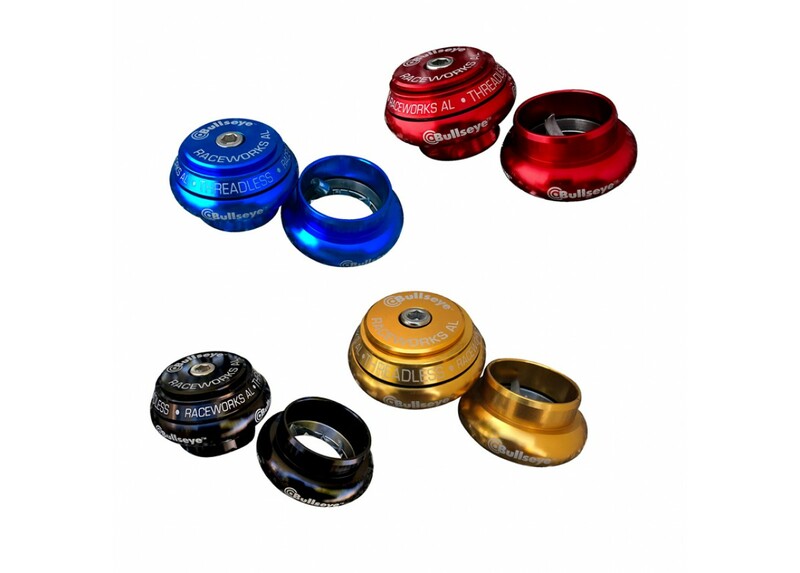 This is 1-1/8" Bullseye Threadless sealed headset, press in type. Its aluminum and American Made. The Best functioning headset to look for in the market.